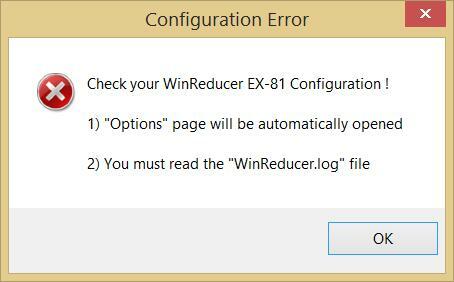 "Software Installation" button will have a "Red" color borders if an error will be detected, otherwise if all is alright it will be green. If the button borders are "Red", read the step 5 of this tutorial to know how to solve this. 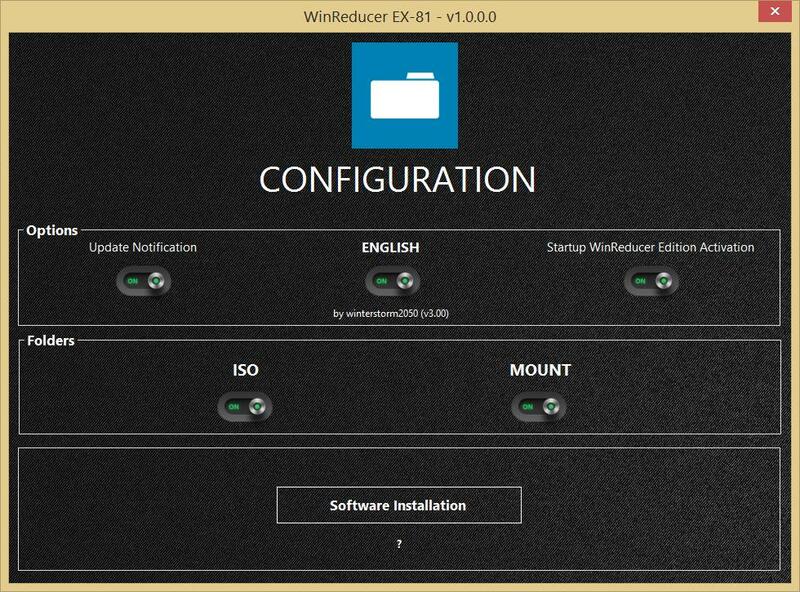 5) Activate (put on "ON") : "7zip", "ImageX", "oscdimg", "ResHacker", "SetACL", "Default GUI Theme" and "Official Windows Theme"
Hit "Download" and wait the confirmation dialog. 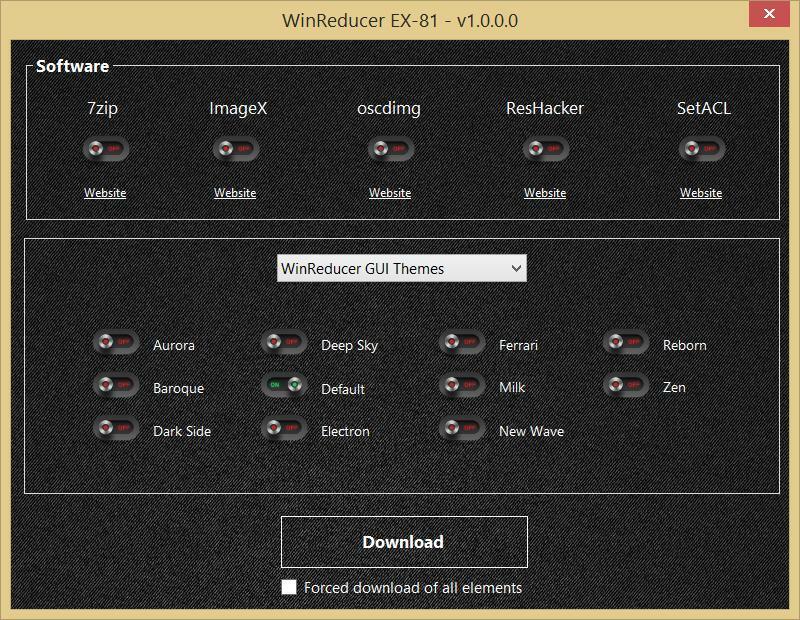 Some "GUI Themes" and "Windows Themes" are only reserved to specific WinReducer Editions. But you could still add them and use them manually. 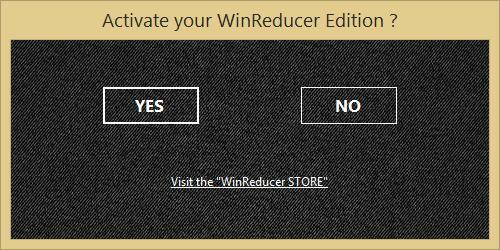 6) "CONGRATULATIONS", the WinReducer configuration will be finished, so you will avoid many troubles !